As part of the move to this pervasive AI future, the report noted that there would be an increased demand for data analysts and software developers, in addition to roles which require human traits such as teachers. We bet if you saw shrimp and jam pizza on the menu you’d think there was some sort of mad pizza scientist in the kitchen. If you did, you wouldn’t be far from the truth, as a new project from a group of MIT students has seen a pizzeria in Boston make pizzas using recipes developed by an AI algorithm. After making up ingredients which didn’t exist (wale walnut dressing anyone? ), the algorithm churned out a request for shrimp, sausage and jam which was apparently surprisingly tasty. Want to show off amazing dance moves to your friends but don’t have any actual dancing skills? This is the AI for you! A team of researchers from UC Berkeley have created AI software which can copy the moves made by professional dancers and transpose them onto an image of a new person to create a new video of them dancing in a surprisingly realistic fashion. Medical imaging revolutionised healthcare when it was first introduced, and now the field is going through a revolution of its own with the introduction of AI. The very nature of deep learning makes it a master of pattern recognition, so spotting broken bones, cancer tumors and pneumonia from chest x-rays, are a natural fit for this technology. Whilst AI isn’t going to eradicate the role of radiologists any time soon, it is having a big impact on delivering faster, earlier diagnosis in a critical medical field. Arguably one of the most beneficial uses of AI for businesses is in the fight against cyber-crime. 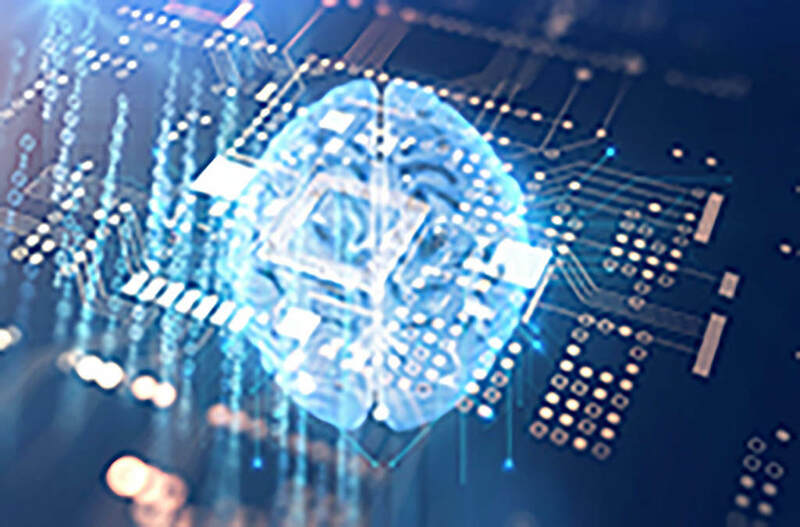 Thanks to its incredible pattern recognition ability, AI is spotting new malware and unusual network behavior faster and more accurately than traditional threat intelligence teams.